St James is a well established beauty salon in Central London, based in Victoria SW1, and is close to St James’s, Victoria and Westminster. Our London beauty salon provides beauty therapy, and offers professional beauty treatments to both men and women at competitive prices. 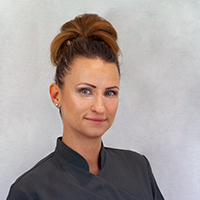 Our Beauty therapists and Laser technicians are all highly qualified, registered with Westminster Licensing and fully insured. 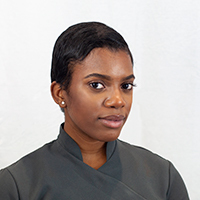 At our beauty salon we offer a friendly service, always showing politeness and respect for our clients needs, in day to day running of the beauty salon. 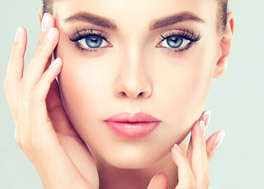 The beauty therapy we offer is of a highly professional standard, and we specialize in Laser treatments, waxing, and facials for the Greater London area. Available for both men and women and take place after a consultation with a beauty therapist. 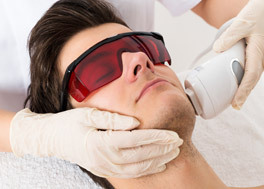 Laser Hair Removal is the most effective form of hair removal with results that are either permanent or long lasting. 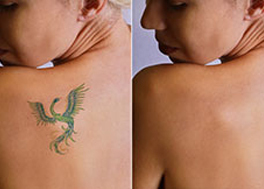 This tattoo removal procedure is the safest and quickest and safest treatment for the removal of unwanted tattoos. 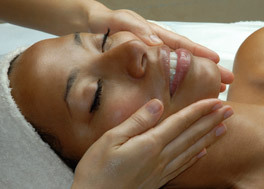 Smoothes fine lines and wrinkles, especially under the delicate eye area and upper lip, softening the nasal folds. 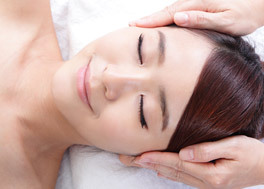 Our medicated clearing treatment will focus on purifying your skin with deep cleansing, followed by extraction. 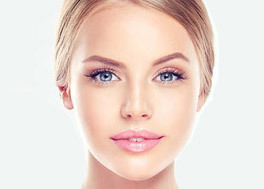 Electrolysis is a form of hair removal that permanently removes unwanted facial hair from the root where the matrix is.  A superb skin enhancement treatment which promotes healthy skin within a matter of weeks. Low muscle to fat ratio is viewed as alluring, however full facial forms are an advantageous image of youth. Say good bye to the unwanted hair forever, and save yourself from embarrassment! Are you tired of the painful and messy procedures like plucking, shaving, or waxing? 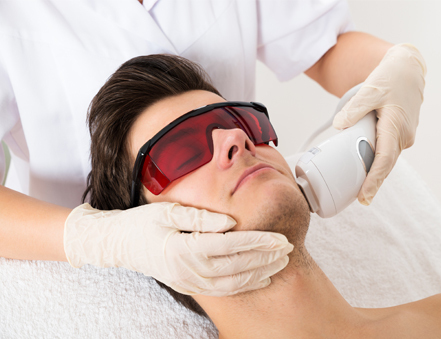 Say hello to our state of the art, and pain free laser hair removal treatment. Our team of qualified beauticians look forward to meeting you to discuss how you can achieve your cosmetic desires. A PERFECT SMILE LIKE THIS? Our patients will encounter a feeling of comfort as they are treated with caring ability by staff and specialists who are driven to give the most present and propelled care accessible today!